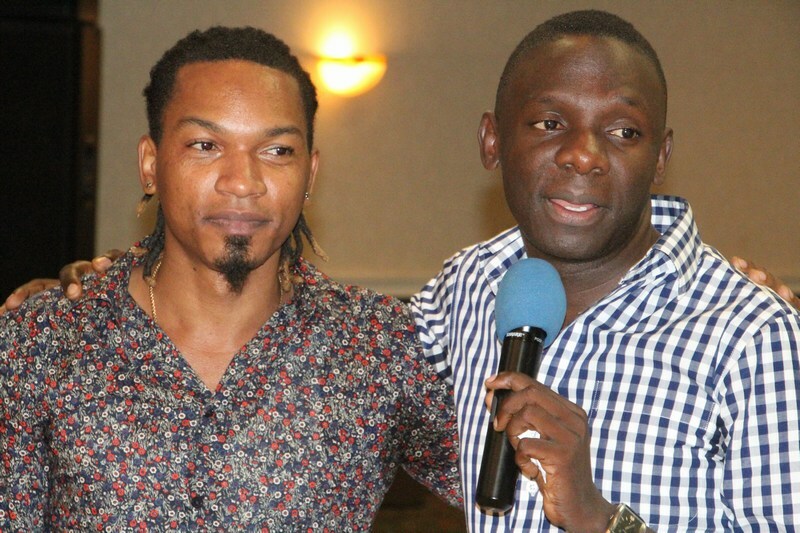 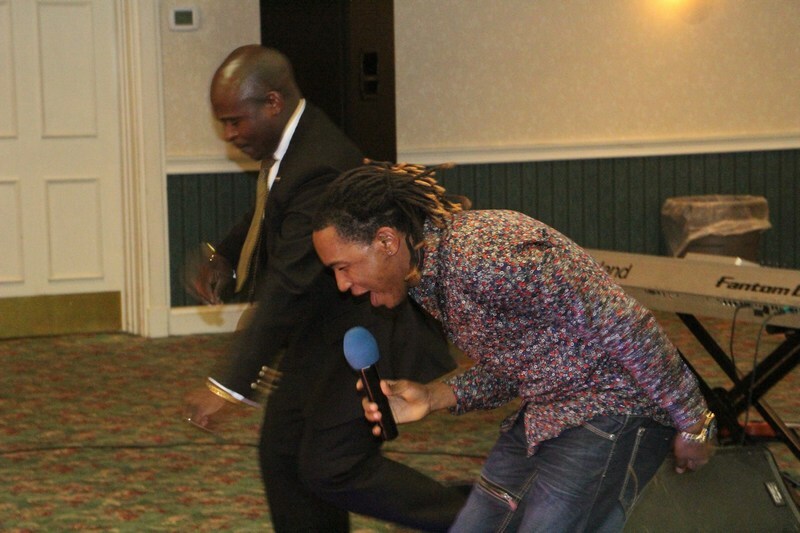 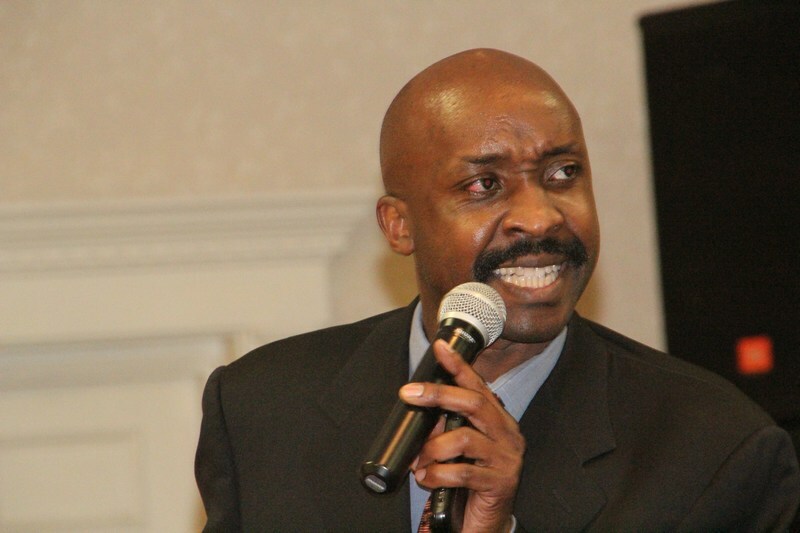 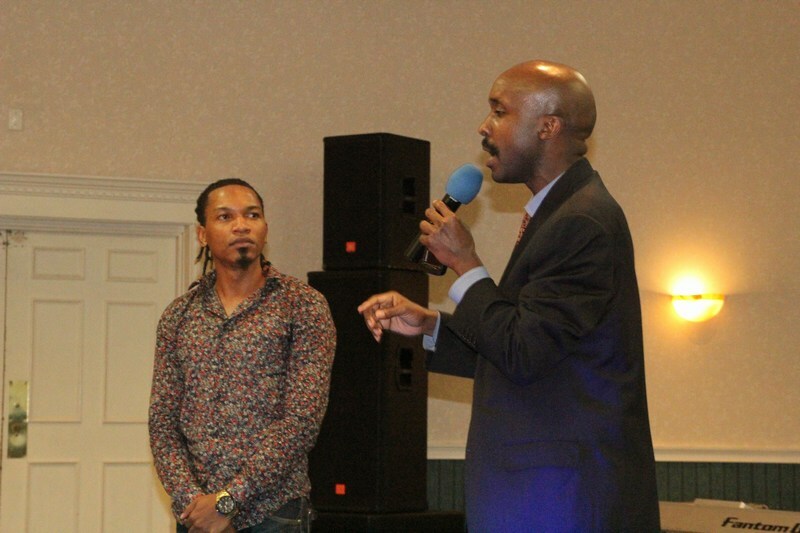 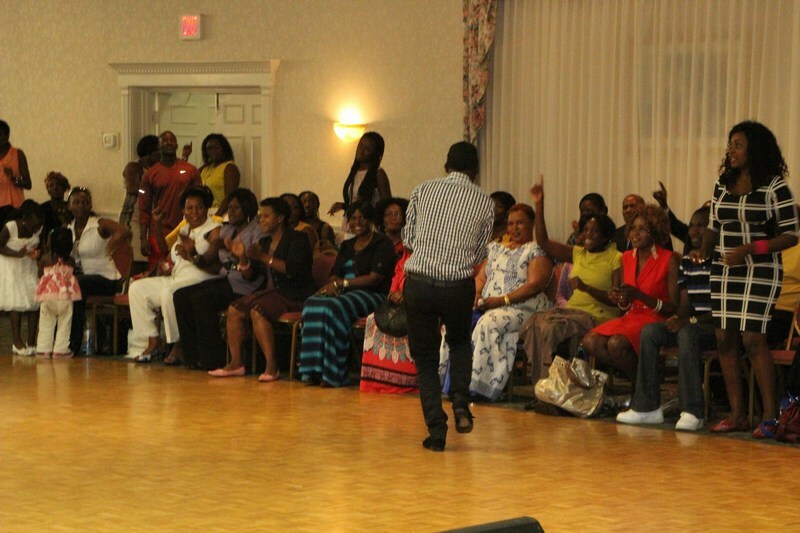 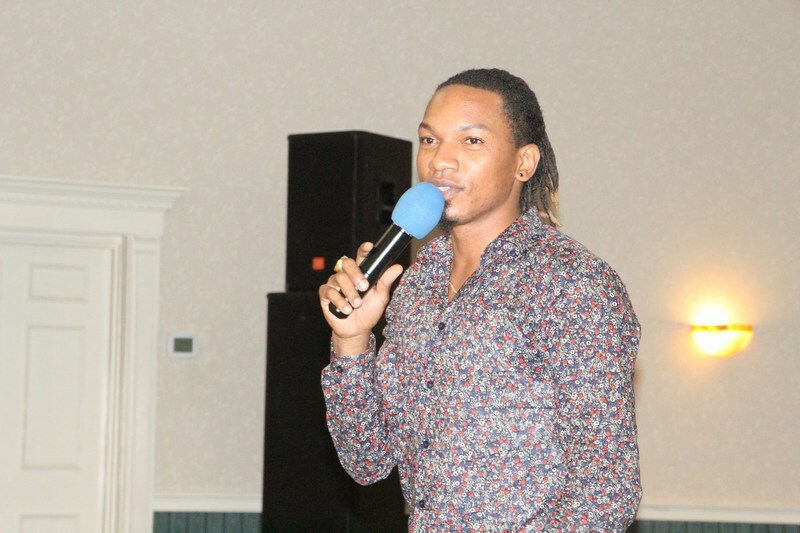 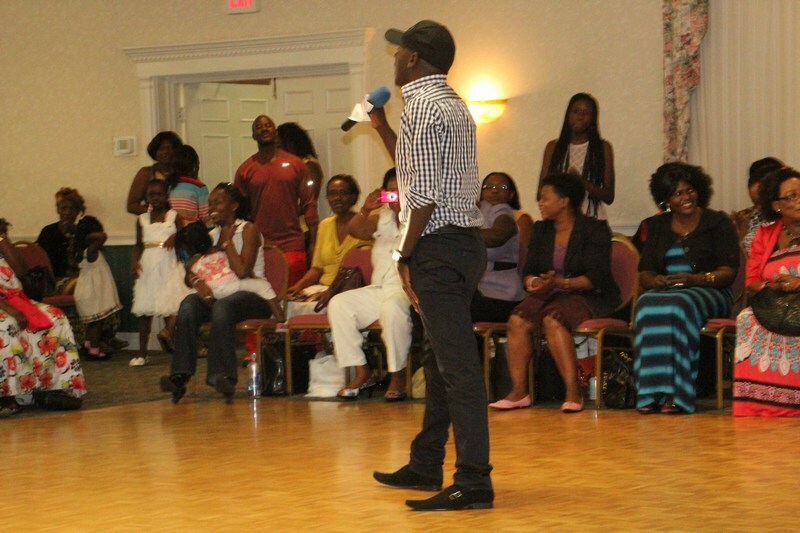 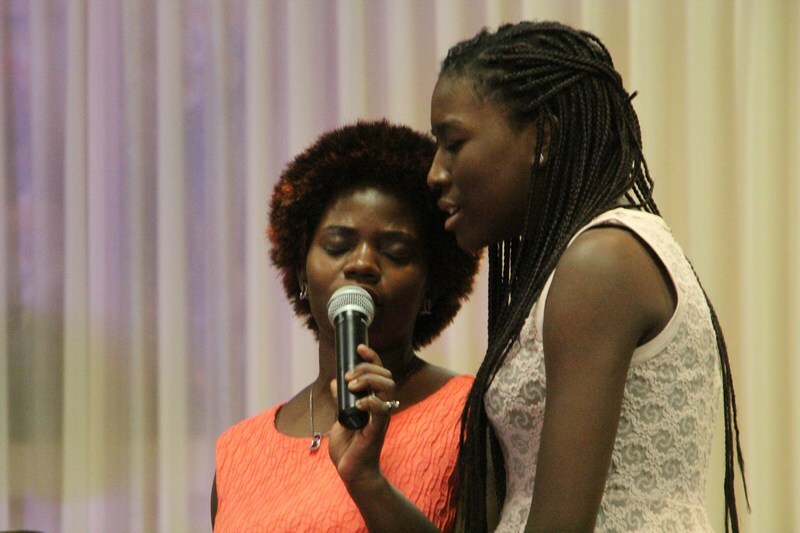 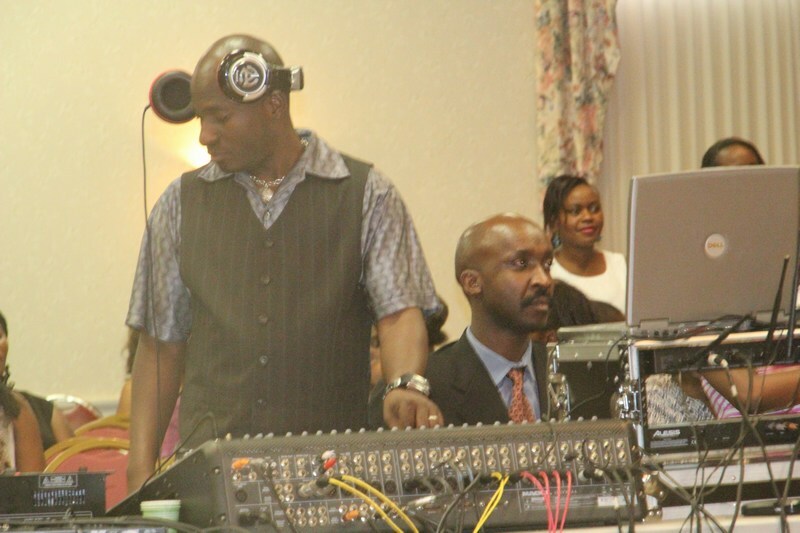 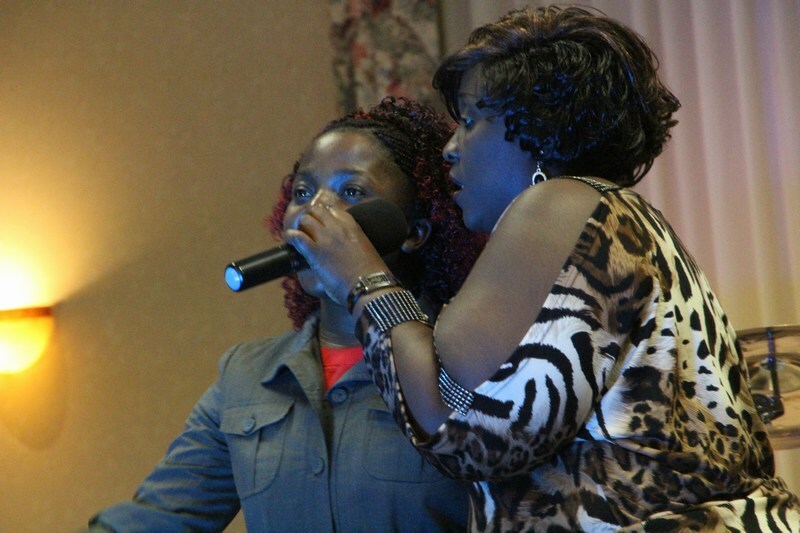 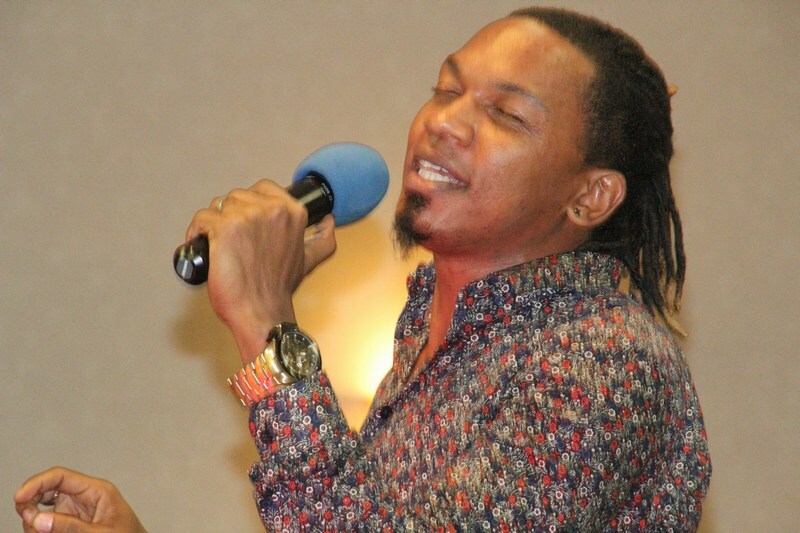 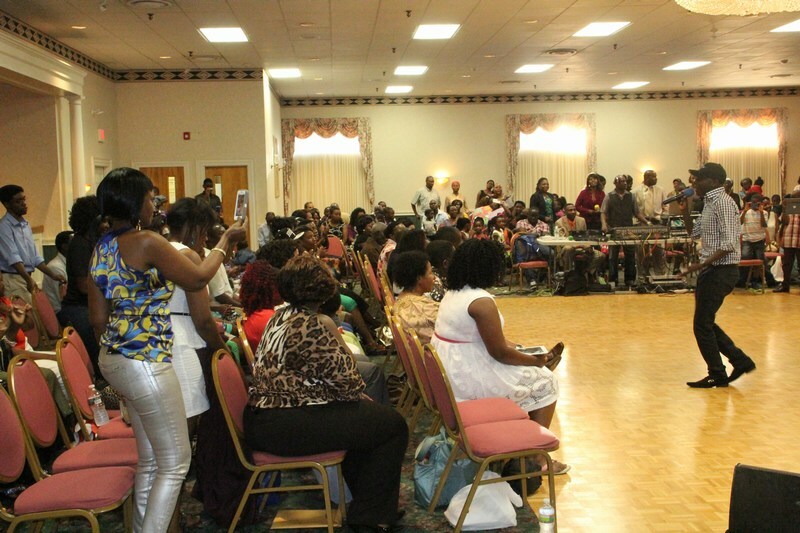 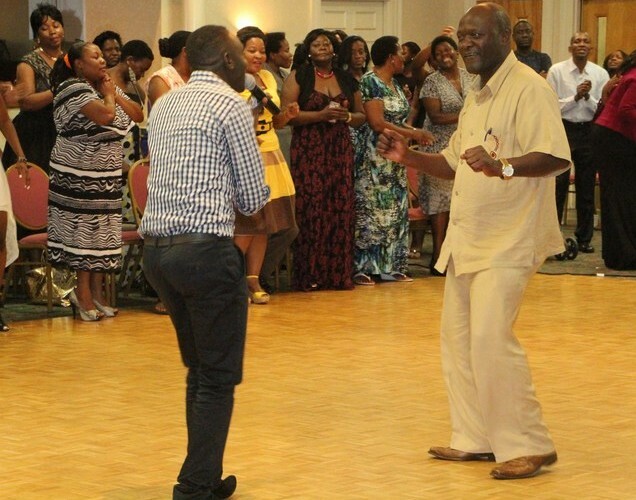 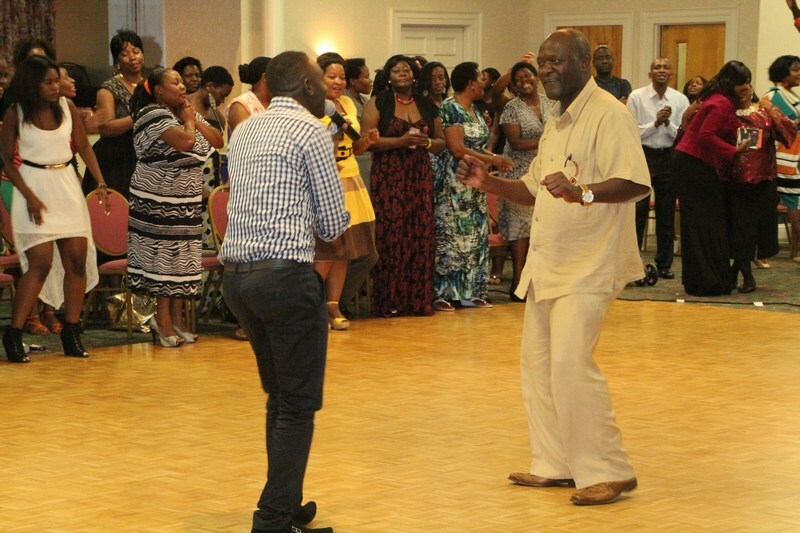 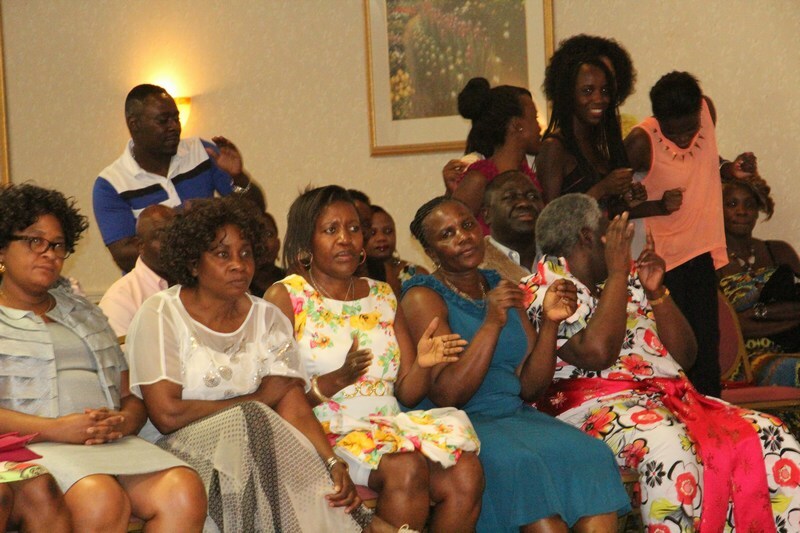 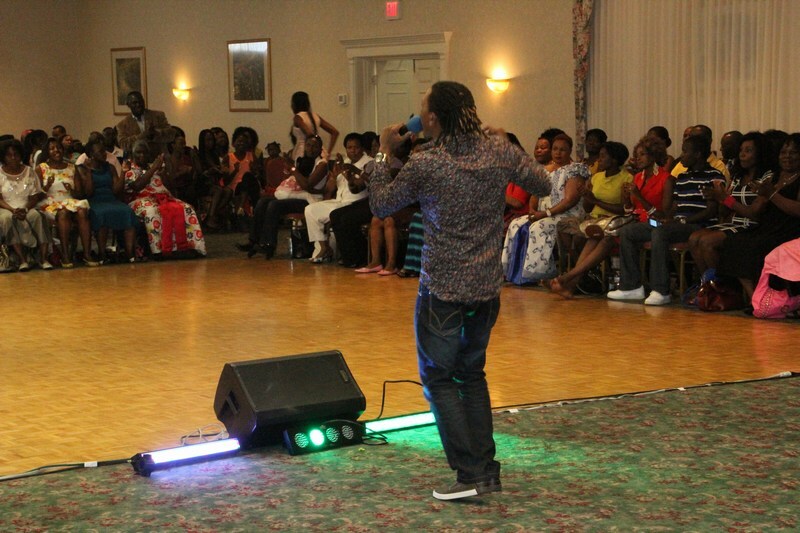 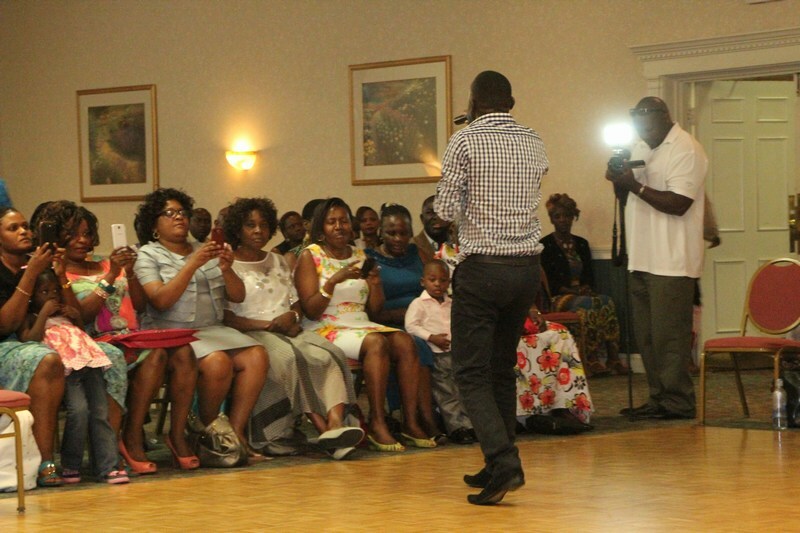 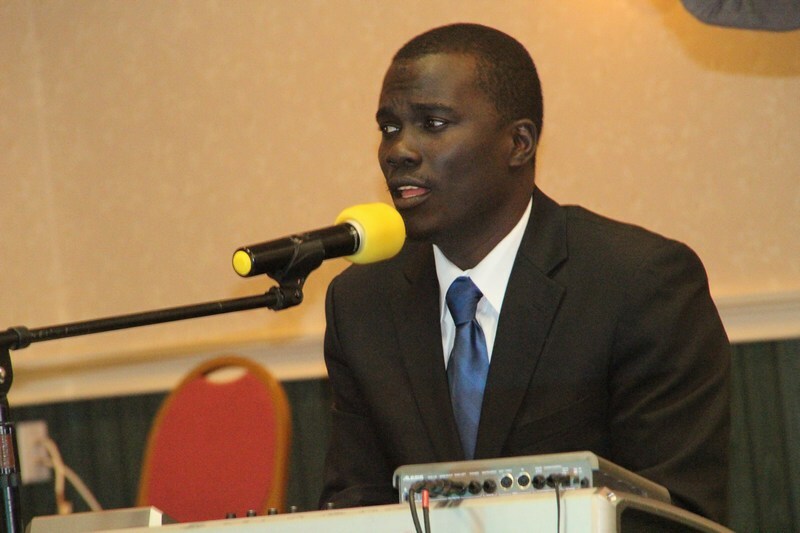 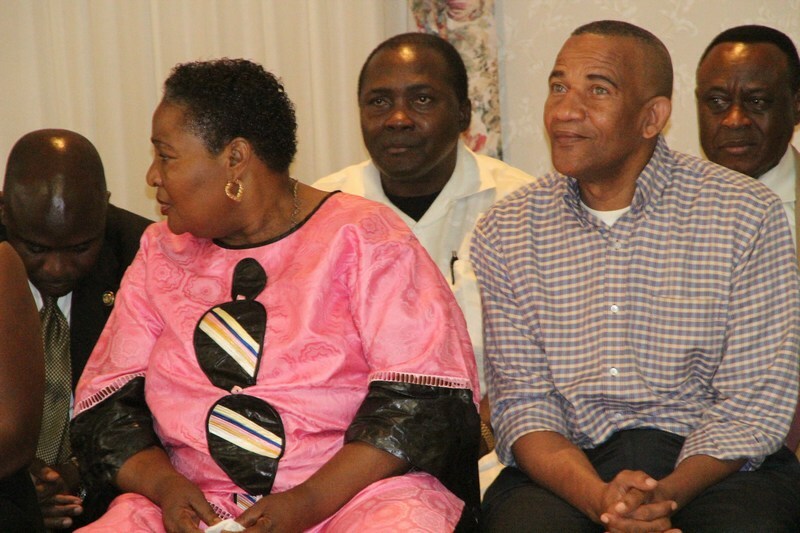 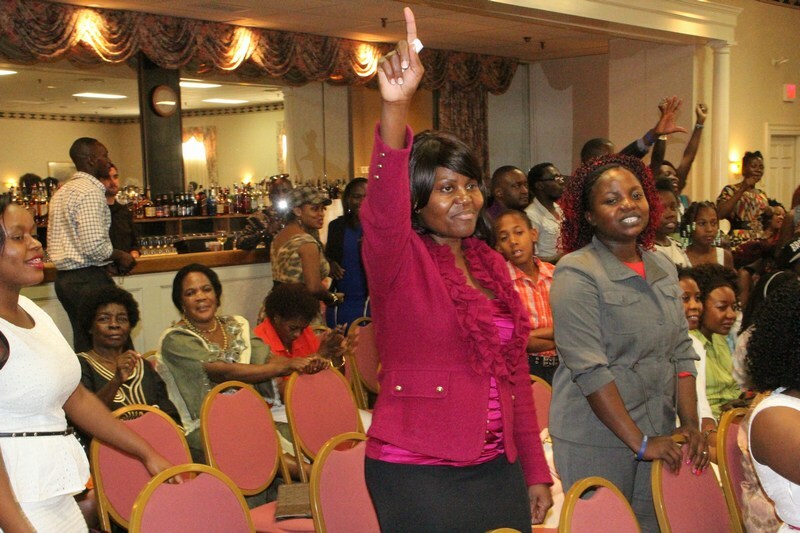 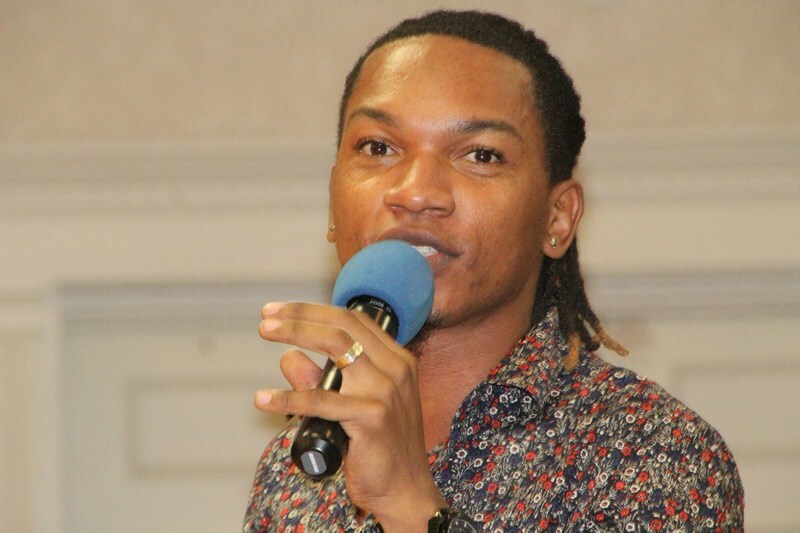 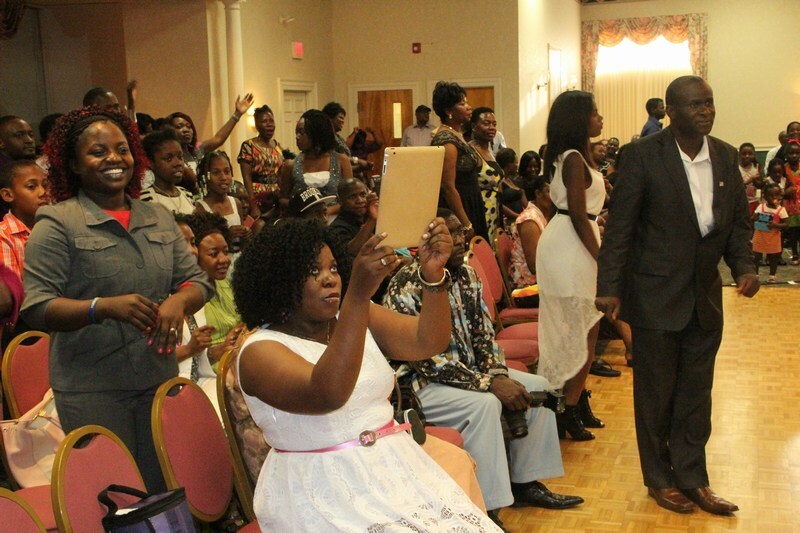 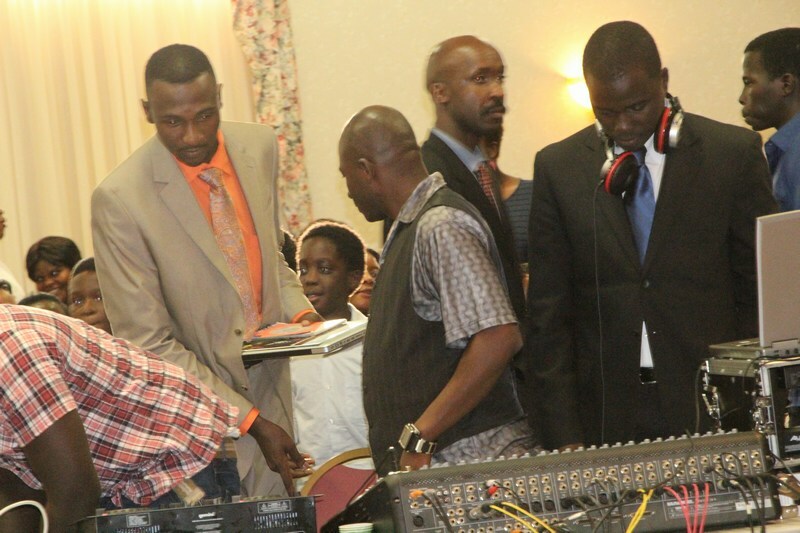 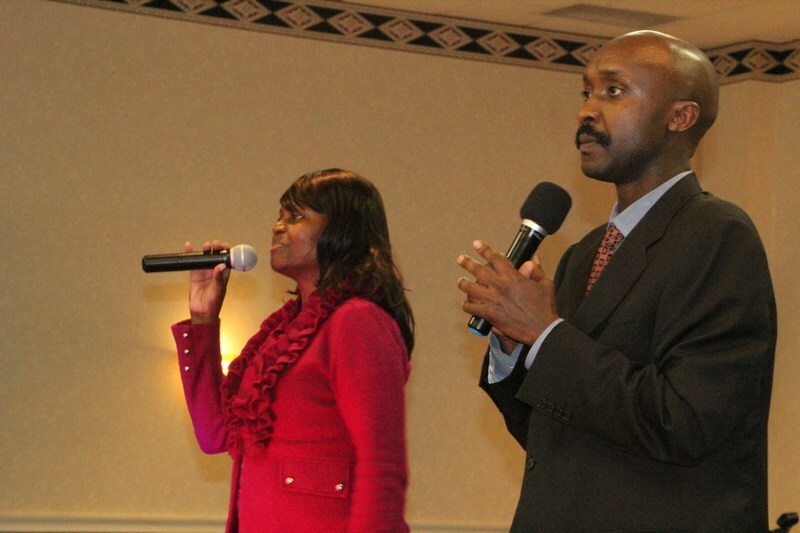 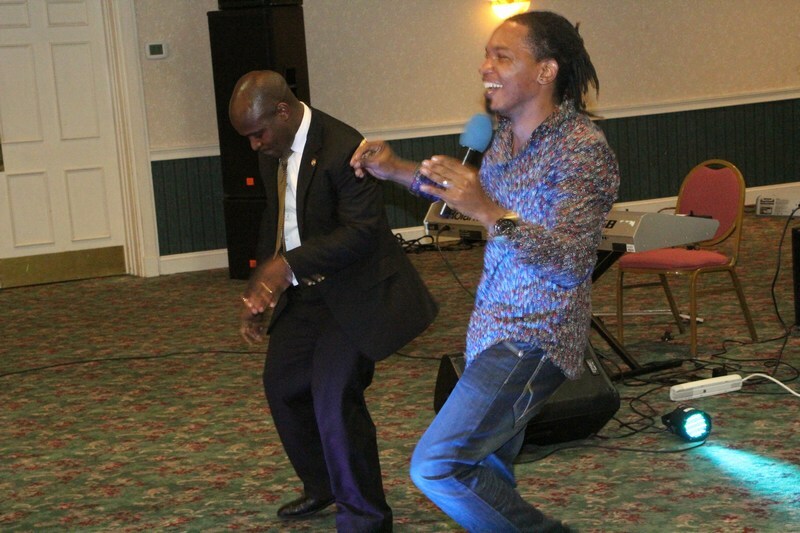 In what was an evening of praise and worship the long awaited Boston Gospel Music Extravaganza featuring Pastor Wilson Bugembe and Exodus of the IGWE fame was under way by 6pm. 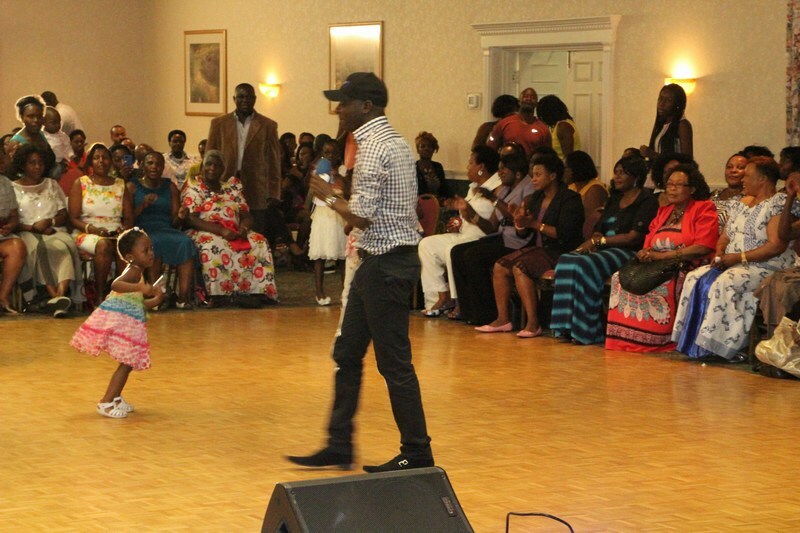 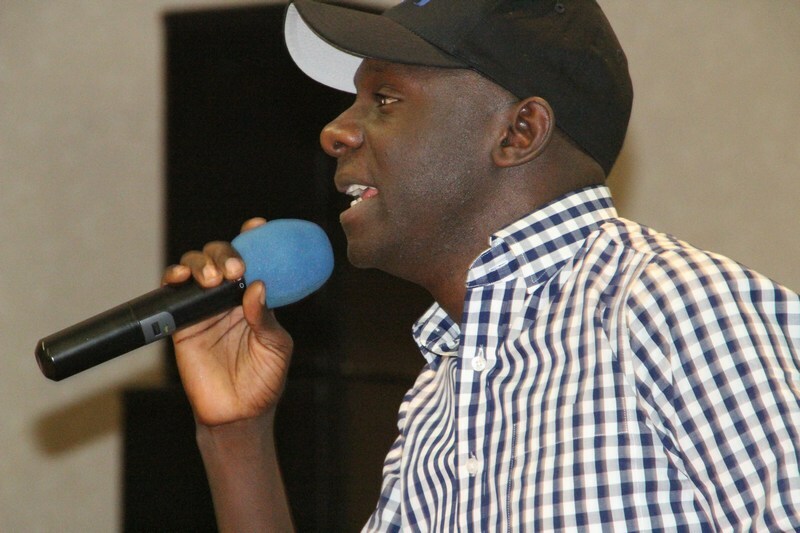 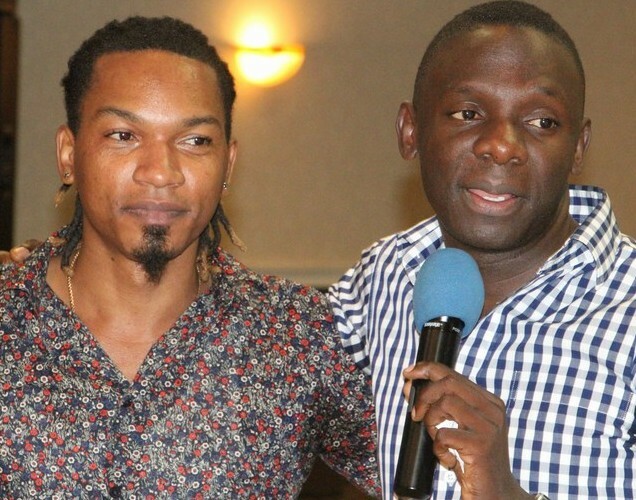 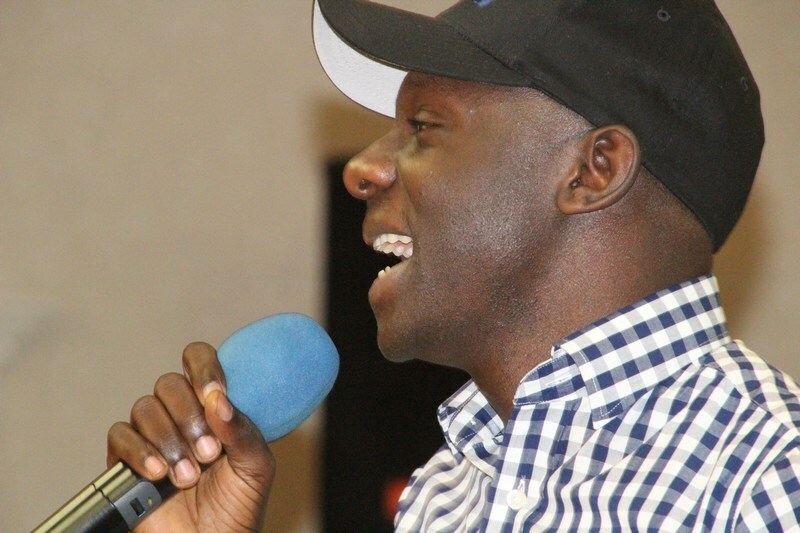 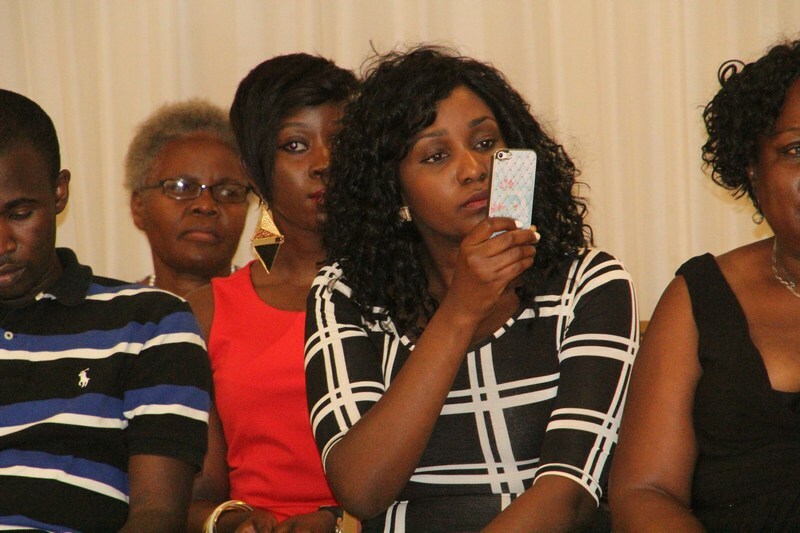 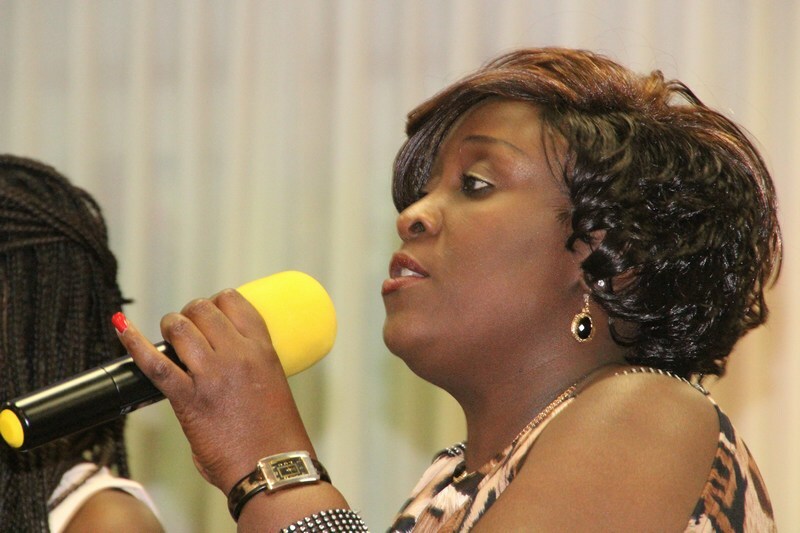 The concert drew a mammoth crowd of Gospel Music lovers who included Pastors, Church elders and the Ugandan Boston community members who enjoy Pastor Wilson Bugembe and Exodus Music. 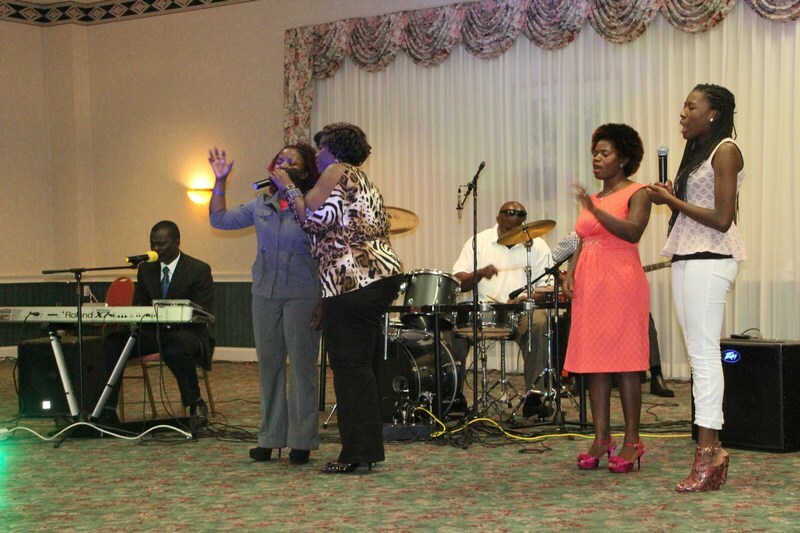 According to the organizers the Gospel Extravaganza will be annual event that will also include a summer splash next year. 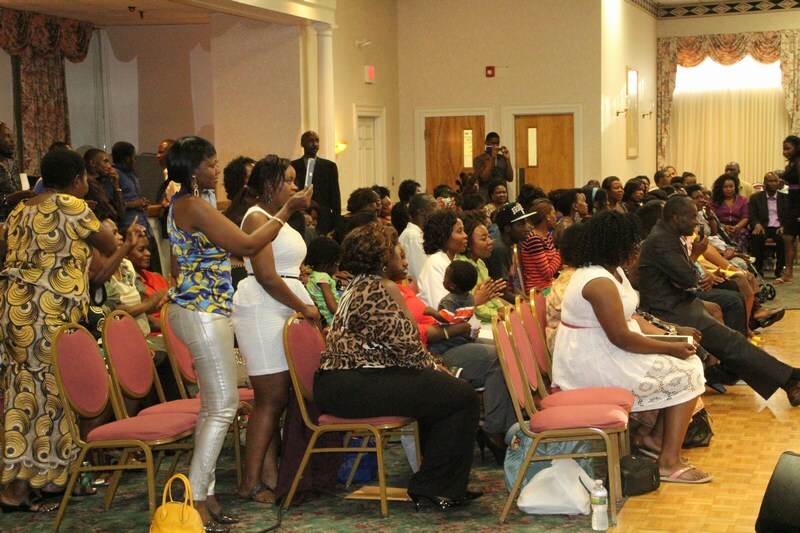 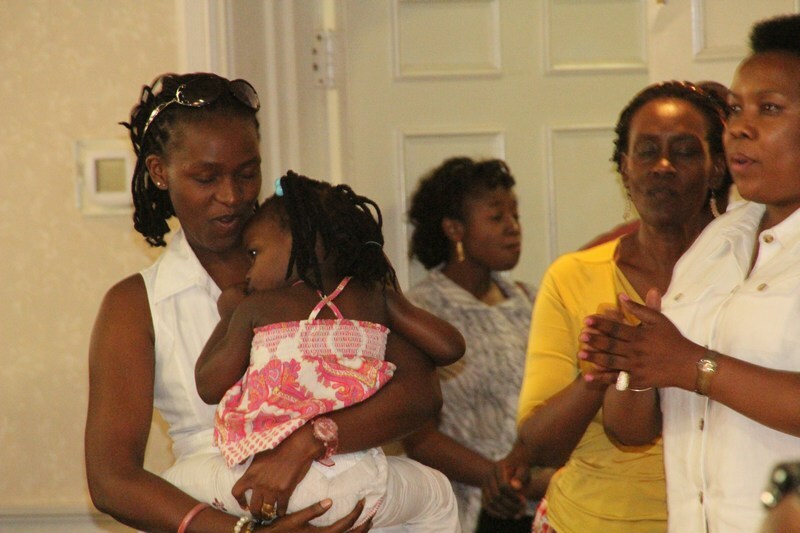 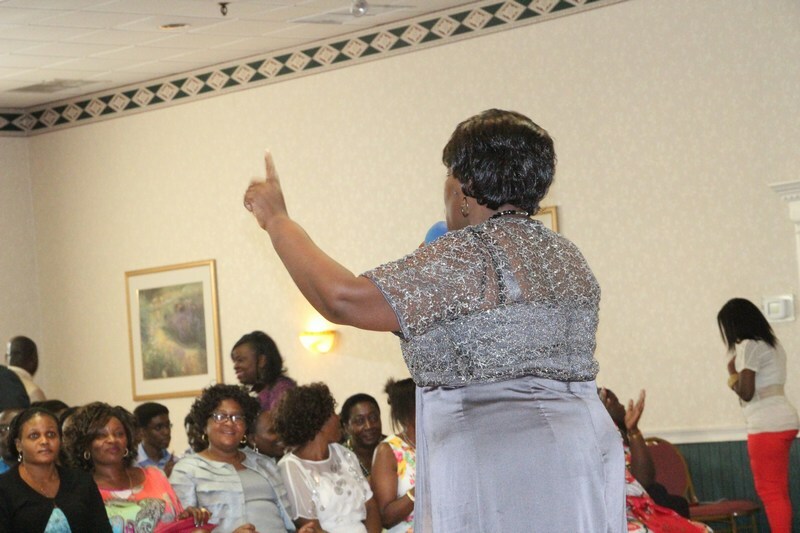 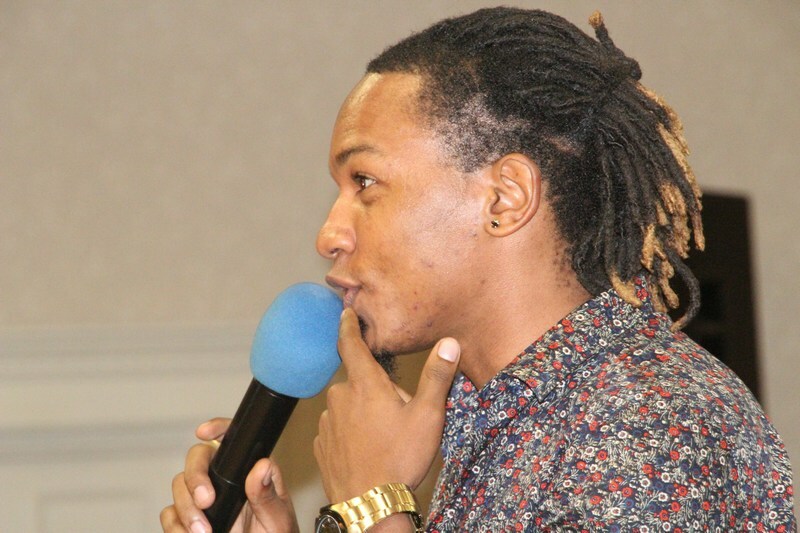 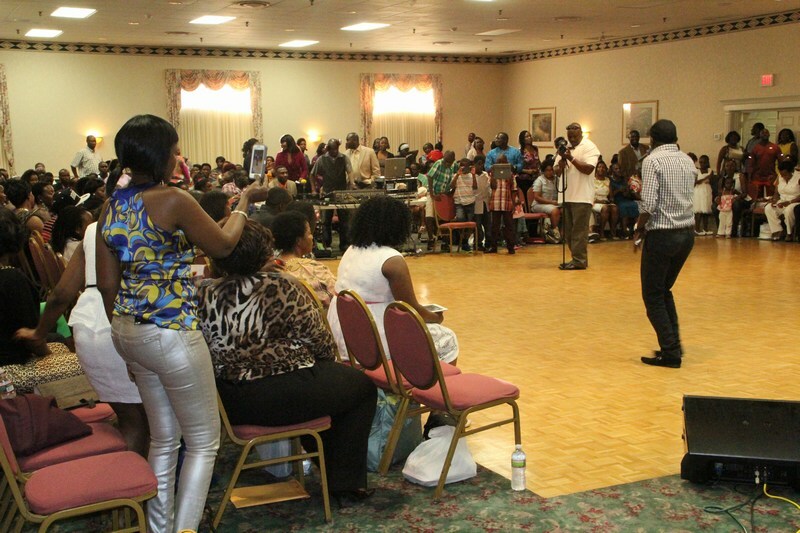 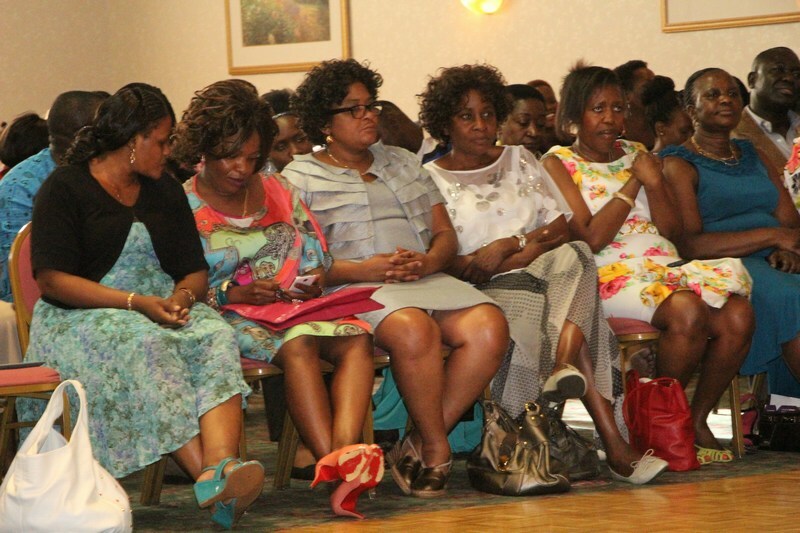 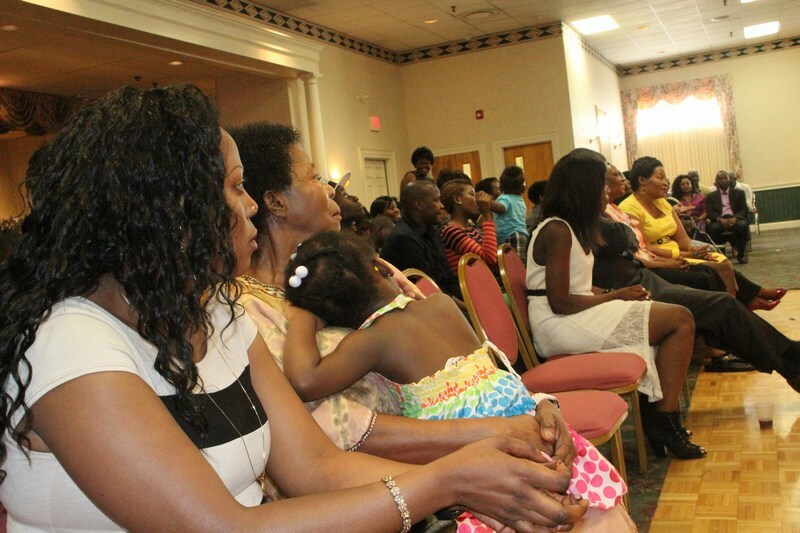 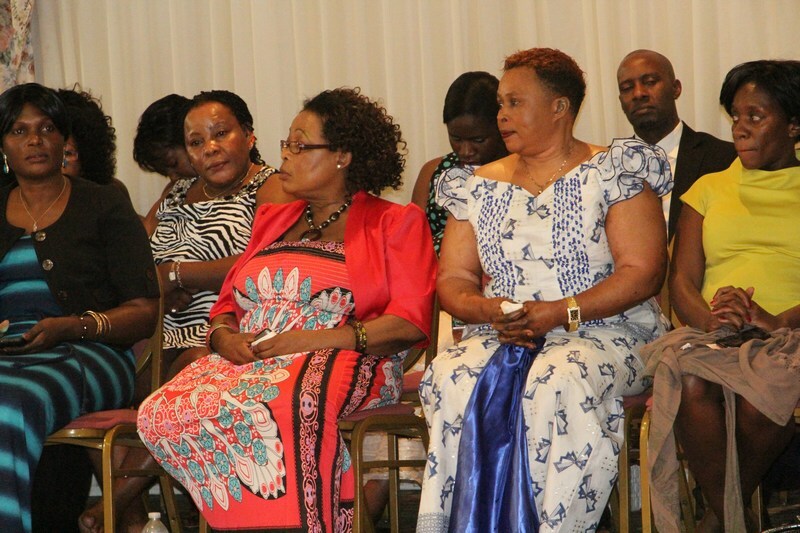 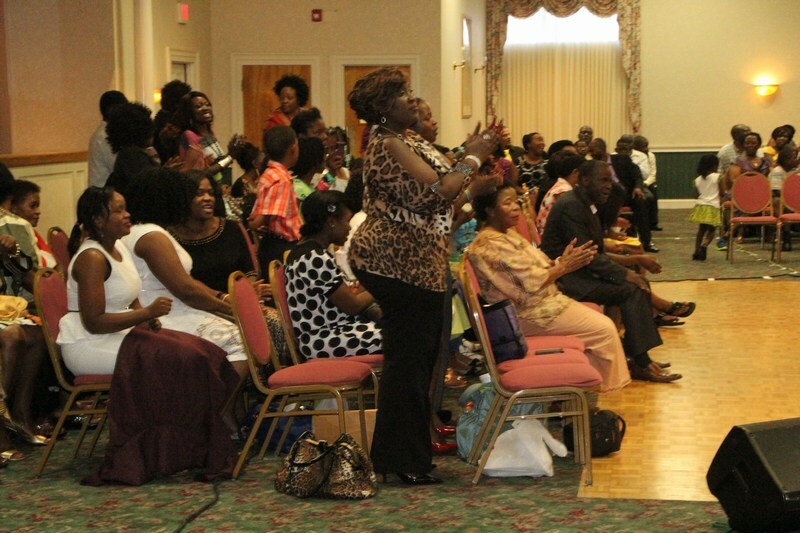 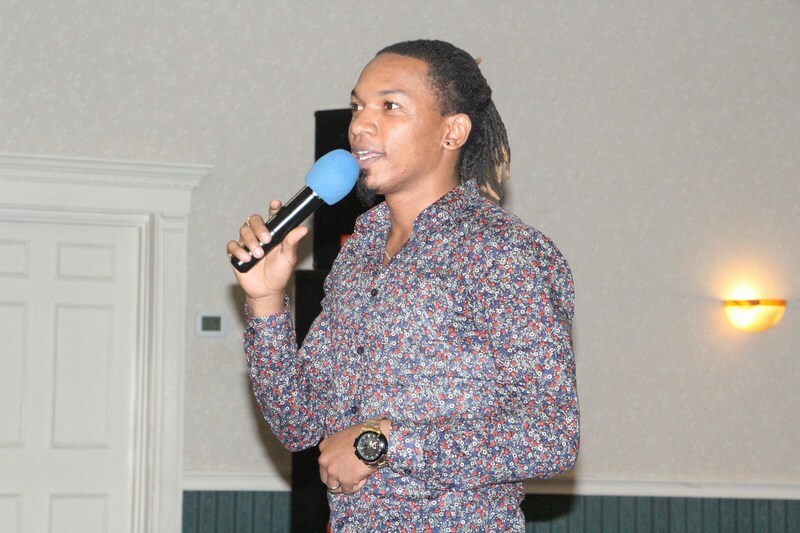 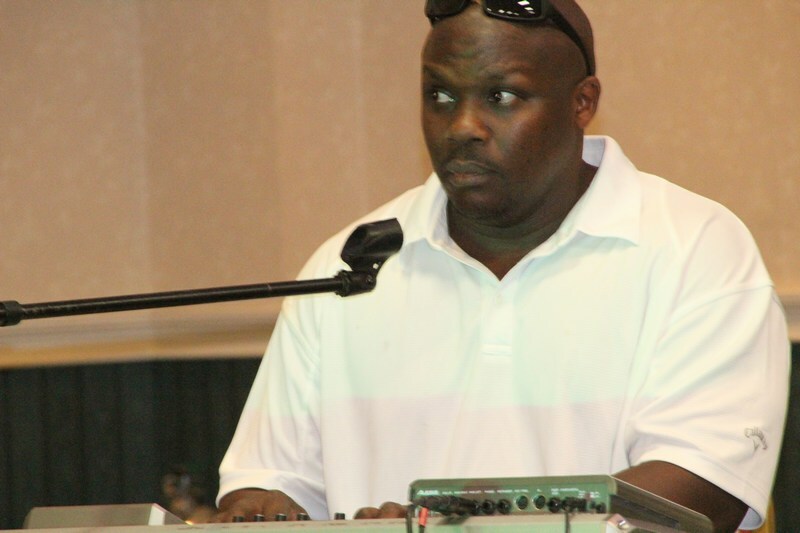 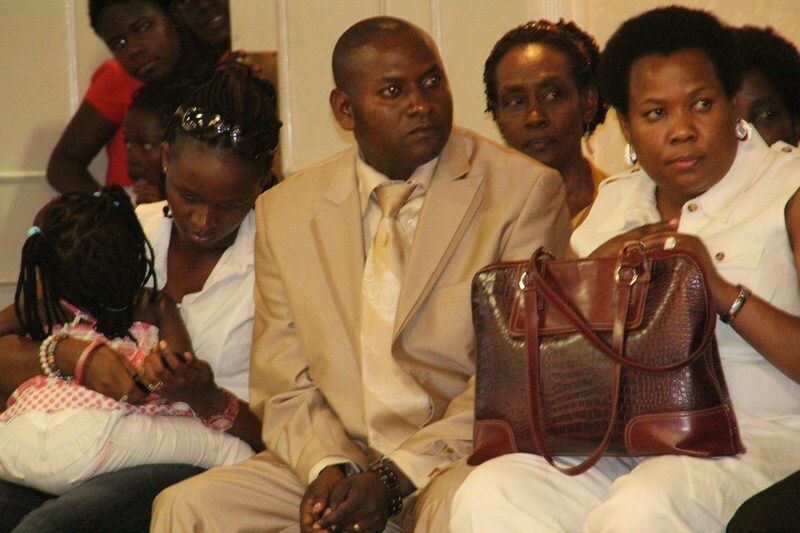 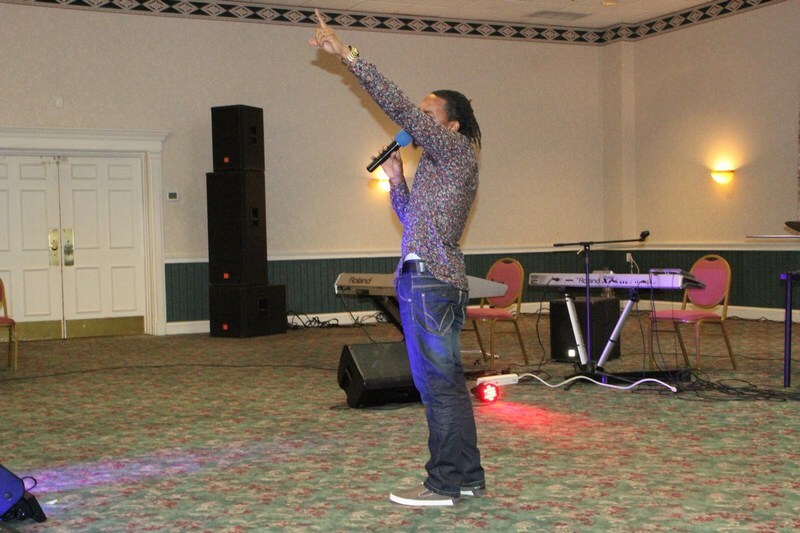 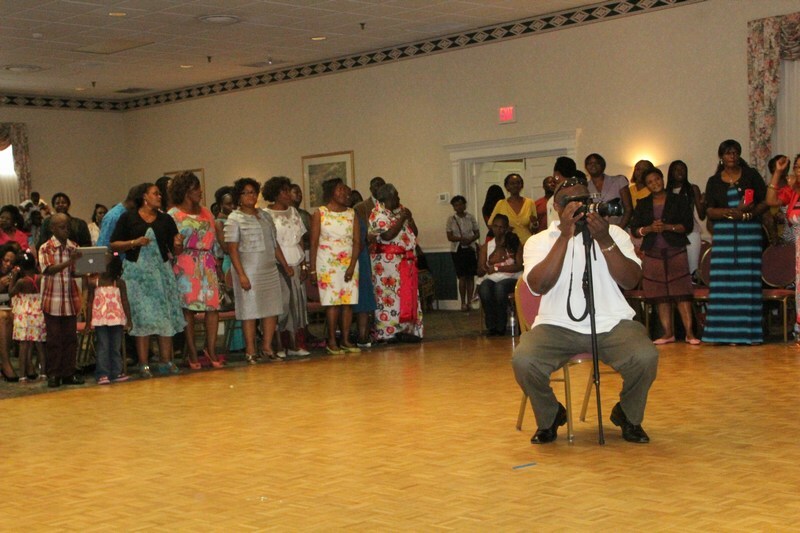 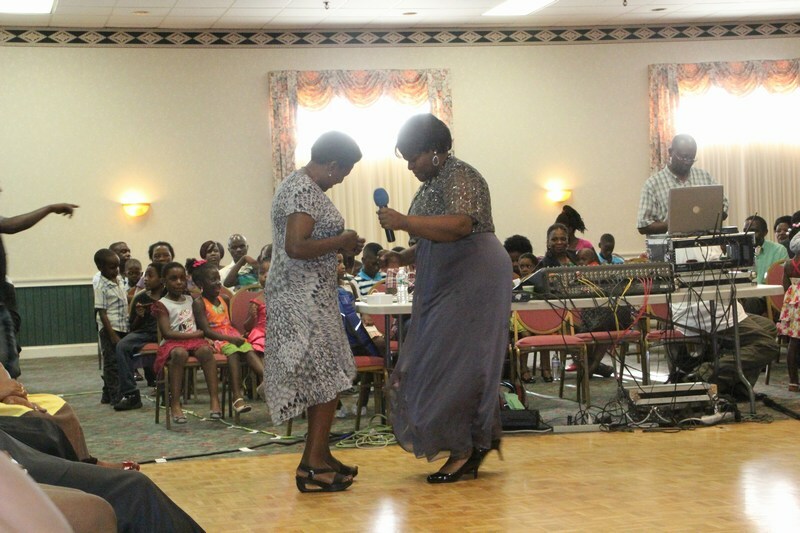 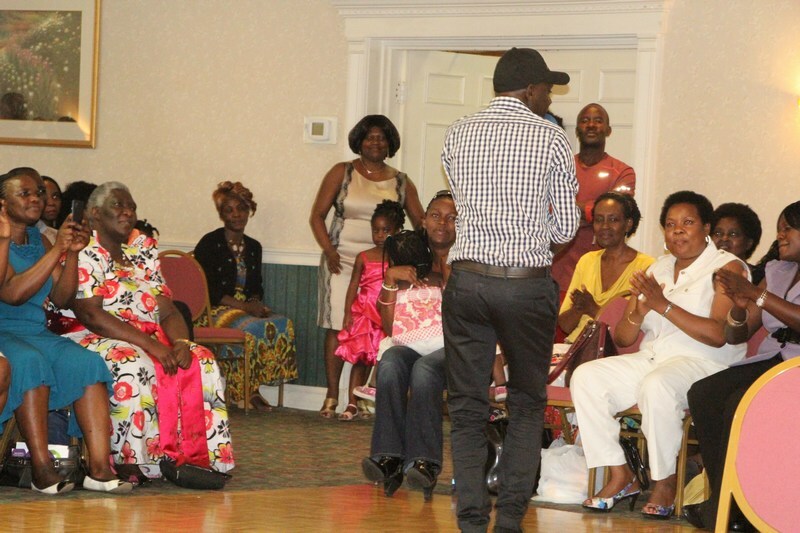 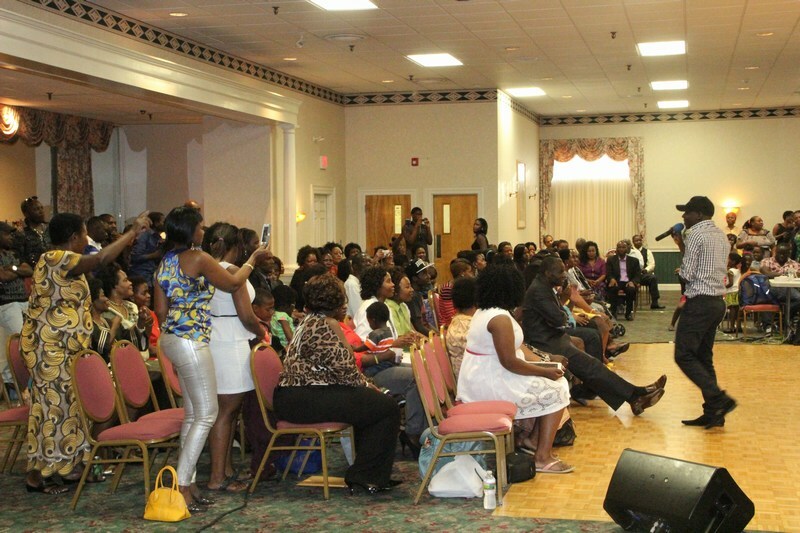 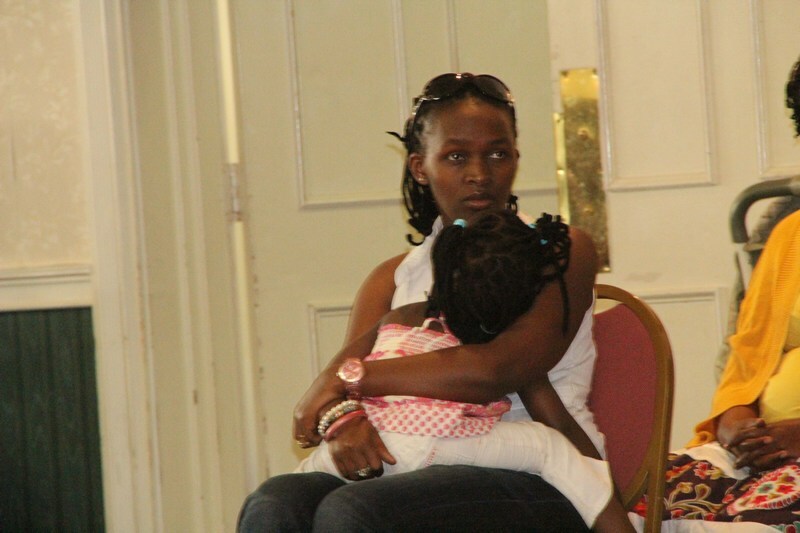 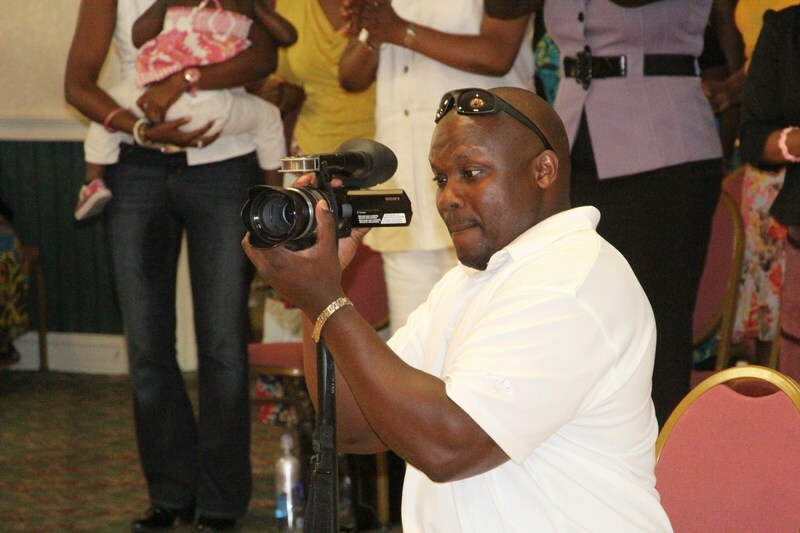 Below are some of the highlights from the event that was held on Sunday August 4th 2013.